Versatile instrument for every kind of music! 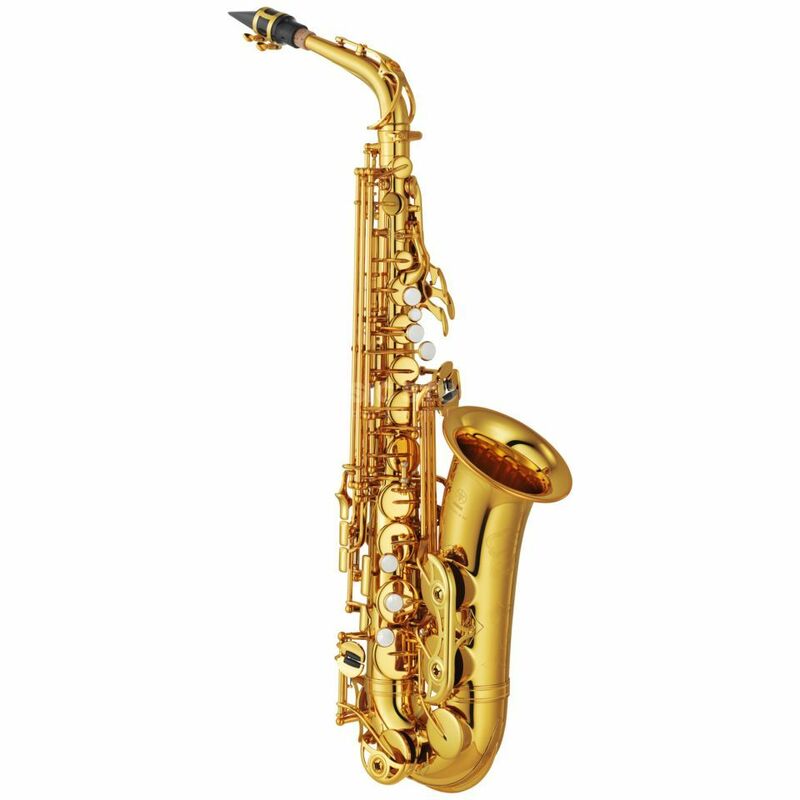 The new YAMAHA YAS-62 04 Eb-Alto Saxophone isn't only aglowing in a new design: it also offers improved technial features. Like the predecessor the YAS-62 04 convinces with its nearly perfect intonation, evenness and flexibility. The new s-bow of the YAS-62 04 is easier to handle because of a smaller bore. That generates a lower and powerful sound. The gold lacquered body offer a high flexibility of sound and muscial interpretation.